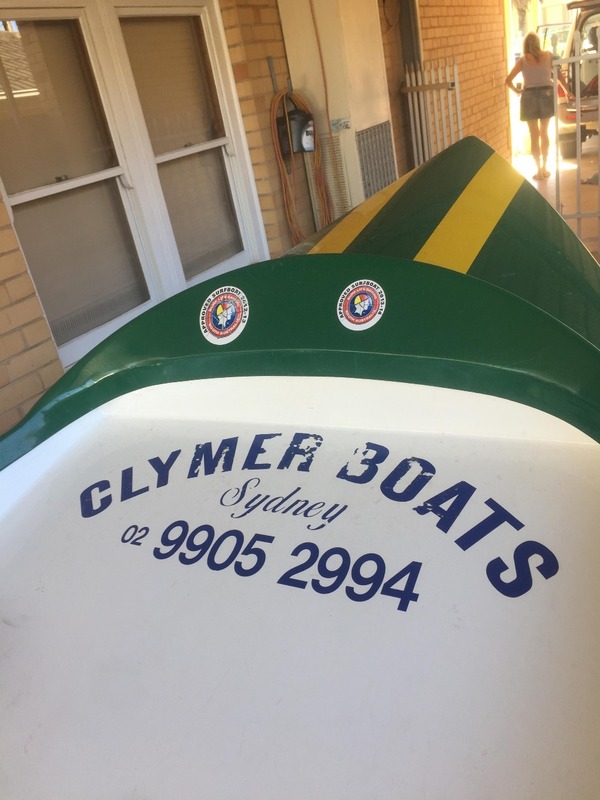 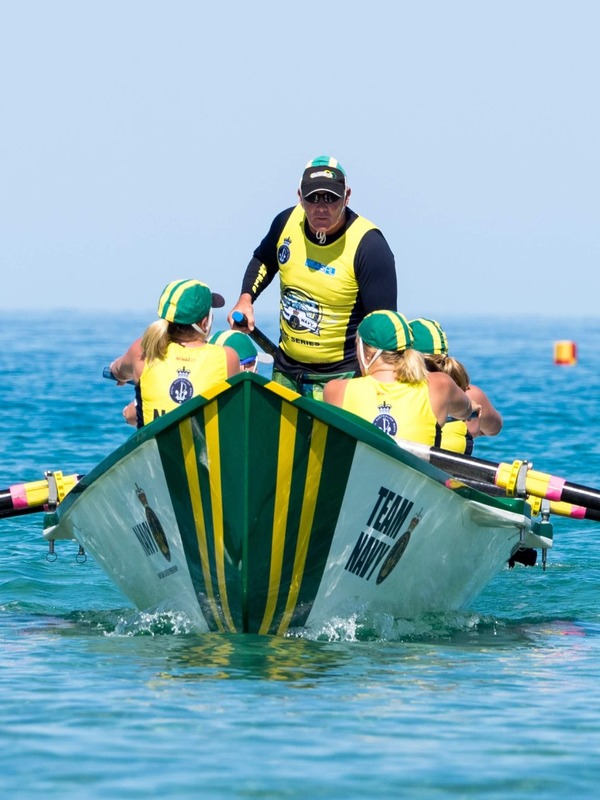 GLENELG SLSC in SA is selling it's Clymer Surf Boat due to the purchase of a new boat. 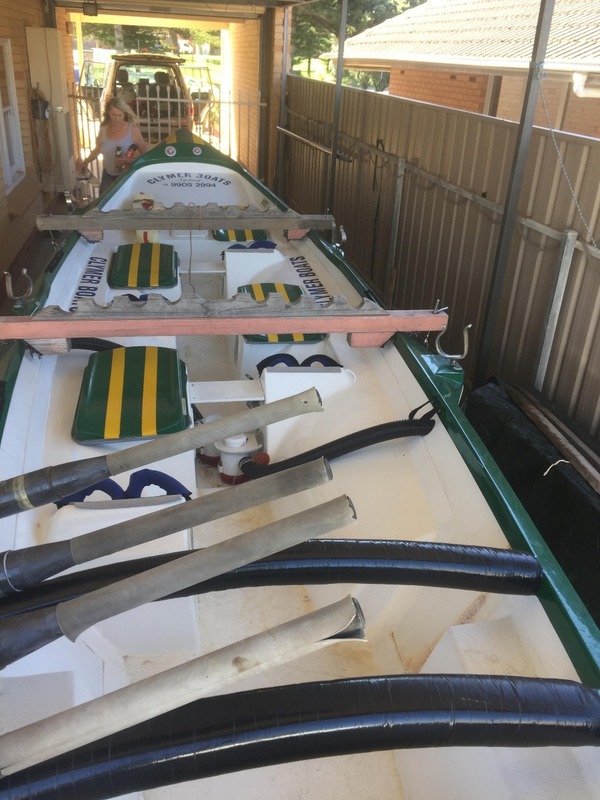 Built in 2011, the boat comes with a trailer and a set of jac oars. 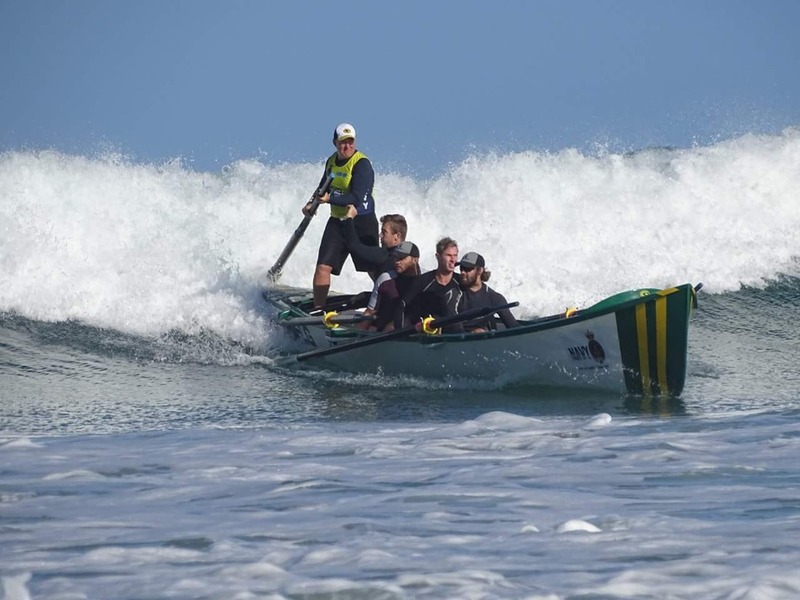 A brilliant boat that runs well and turns very quickly. 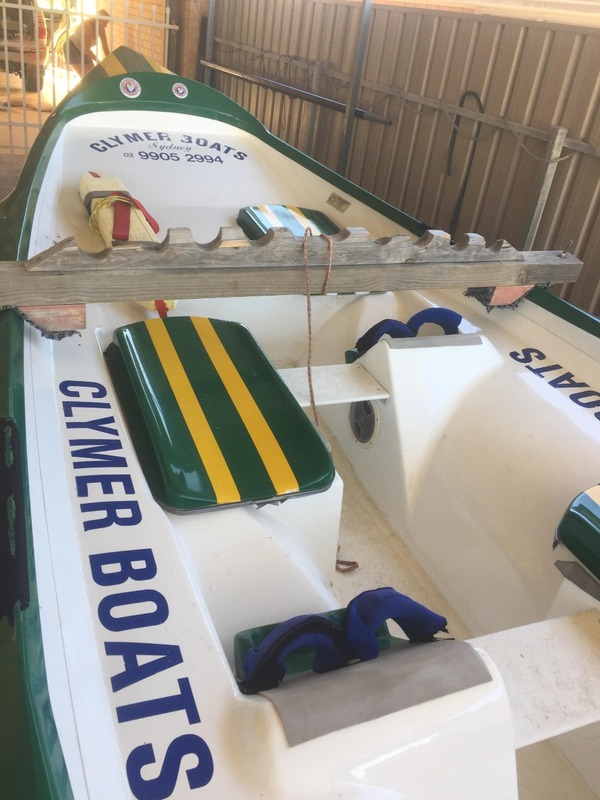 $8000 for the lot, quick sale due to no room to house the boat.